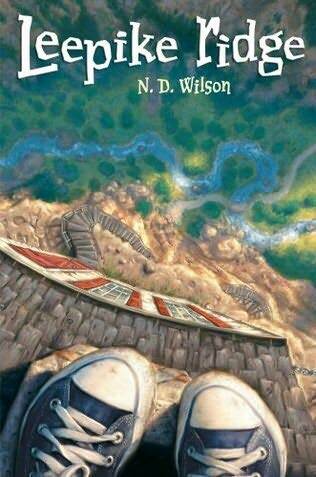 I picked up this book because I loved the 100 Cupboards trilogy by N.D. Wilson. 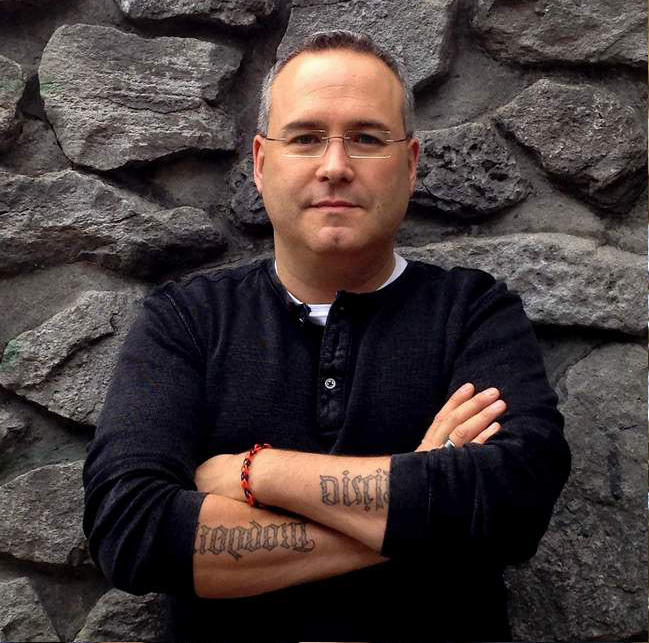 This is the first novel by this author, and he kept the story the way he wanted it instead of selling out to get a book deal earlier than he did. I am glad he did. I was amazed by this book for a few reasons. First, as a debut novel it is very polished and far more coherent than some first novels I have read. Second, the complexity of the story and twists in the plot were unique, new, and drew the reader in and kept you reading. The story is almost addictive. Twice I stayed up reading when I should have put the book down to get a good night's rest. Third, it is so different from his other series; few authors this early in their careers show such diversity and skill. 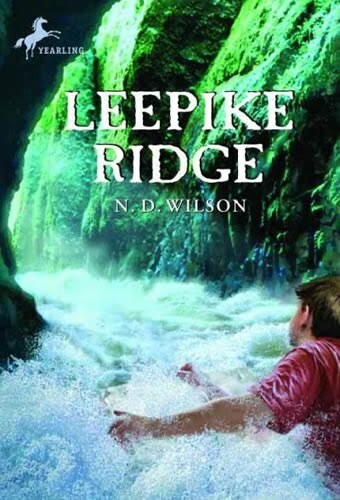 I am very impressed overall with the writings of N.D. Wilson and with this book, Leepike Ridge in particular. Thomas Hammond is eleven years old. His father died a few years ago, and now one of his teachers wants to marry his mother and move into their strange house. The Hammond's house is chained on top of a rock ledge, up a long staircase. Thomas and his mother have a fight over her suitor. Thomas slips out during the night and ends up floating down the creek, near his house, on a giant piece of packing foam. He soon finds himself washed under his ridge. Everyone says he is dead, but his mother does not believe it. In this strange underground world he encounters a corpse, four graves, a tomb and buried treasure. But can he find his way home again? 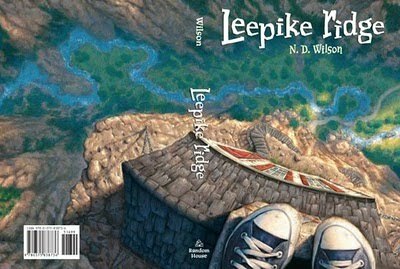 This is an incredible story by N.D. Wilson and I think readers of all ages will become enchanted and enthralled as they read it. Well done.